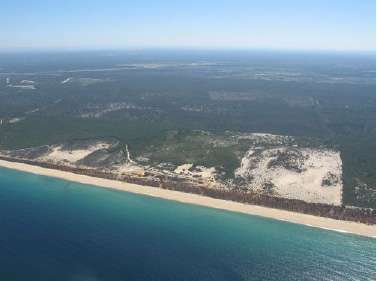 BUY THIS PLOT AND DISCOVER AN UNSPOILT PLACE WHERE KING OF JORDANIA, PRESIDENT SARKOZY, CASIRAGHI FAMILY (MONACO), AND OTHER FAMOUS PEOPLE SPEND THEIR HOLIDAYS!! 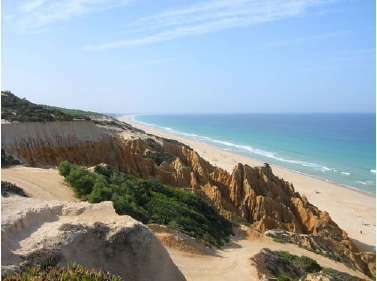 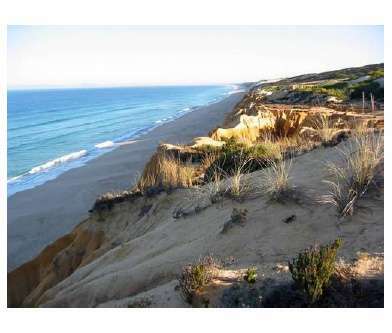 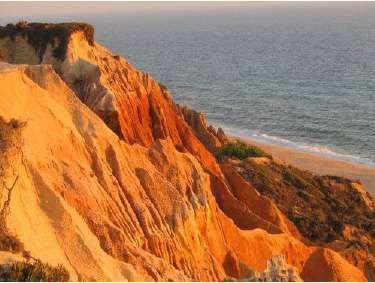 Along the Alentejo coast, situated between Troia and Sines, you will find the Herdade Da Comporta just 70 Km south of Lisbon via the Sado ferry boat crossing or 120 Km drive via the A2 motorway. 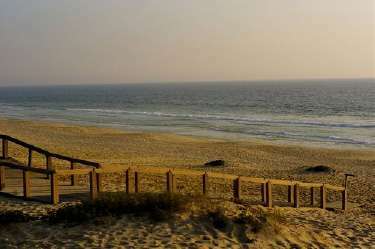 On the southern part of Herdade Da Comporta, surrounded by forest and open land, you will find the Lagoas Village, a walking distance from the Pego Beach, no more than 100 metres. 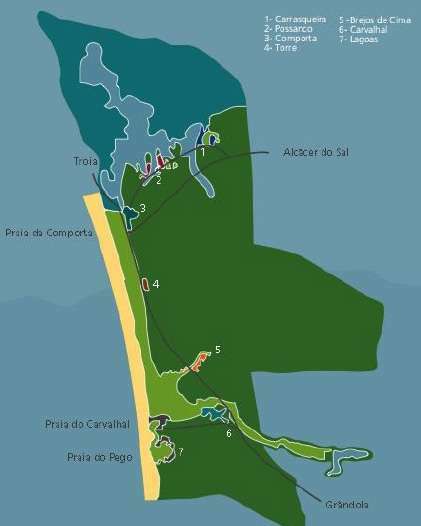 With dunes and white sandy unspoiled beaches all along its 12 Km of beach line, the natural estate of Herdade Da Comporta is part of the most ecologically preserved areas in Europe with a very high level of conservation. 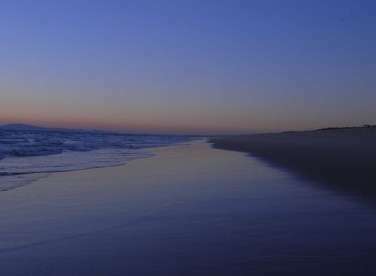 This is a place where dolphins still live. 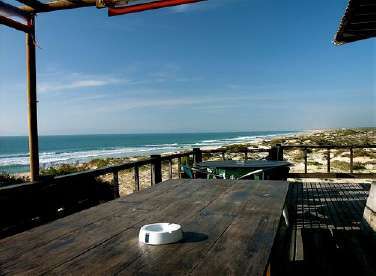 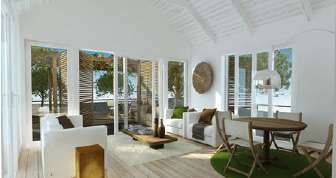 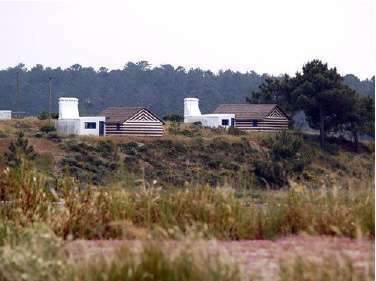 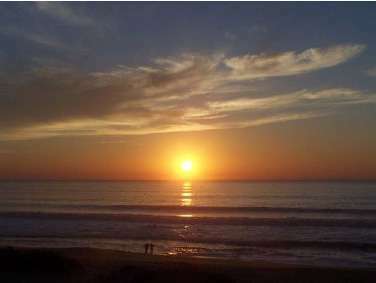 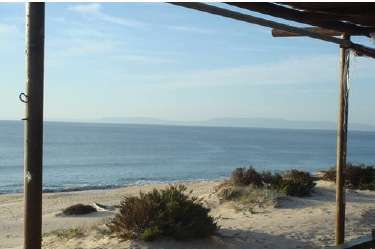 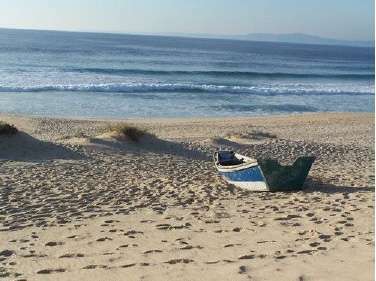 On the south part of Herdade Da Comporta, a few metres from Pego's beach you will find the Lagoas cottages. 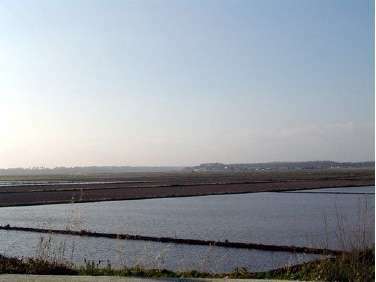 The land for sale is Plot Number 12 measuring 851.90 square metres, which allows a construction area of 85.19 square metres. 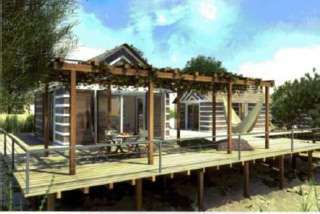 Land plots may be built on with traditional buildings of the sluice farm, wood and thatch. 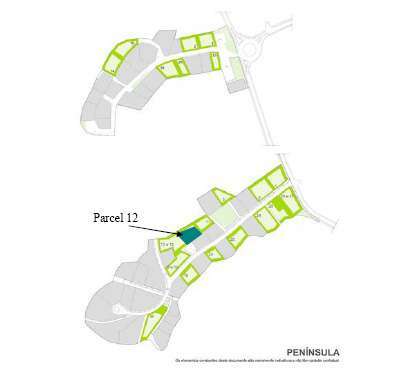 The architect Ferreira Pinto has several previous studies already approved by the local authorities and the farm gate control project, an example of which is presented in the photographs, configuration T3. 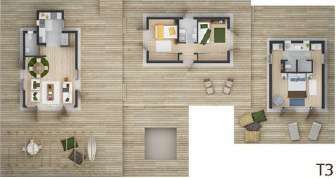 After defining the architectural plans you can build starting at 700 euro per square metre depending on the type of construction and finishes you choose. 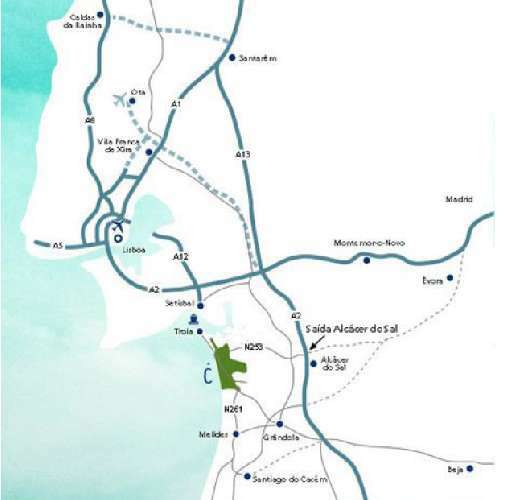 Do not miss this opportunity if you know the prices in this area, you will conclude that this is a fantastic deal. 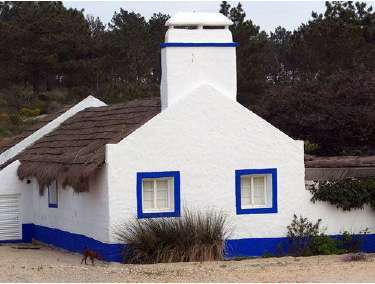 The traditionally thatched cottages normally can be built in 6 months.